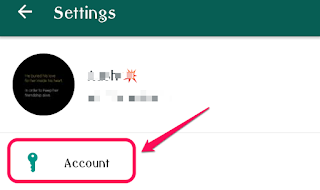 WhatsApp Cool New Exciting Features in Latest Update - IT ADDA! 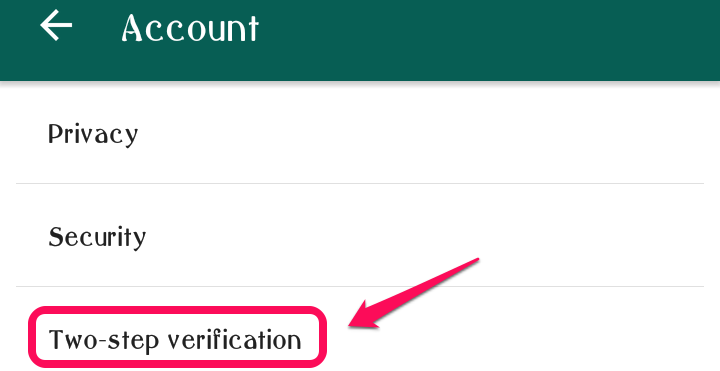 As always, WhatsApp again came up with some cool new exciting features with its latest updates. This time they came up with some more exciting features, Like Pin Chats, Status Updates etc. 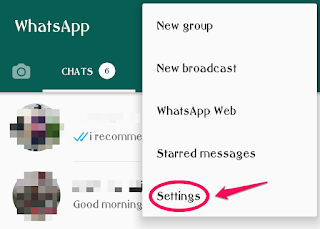 This feature is very new and many WhatsApp users still don’t know about it. This feature allows you to Pin your important chats so that you don’t miss their messages again. It’s not the old status feature which is used to show Busy, At Gym etc. It’s different and it’s new. 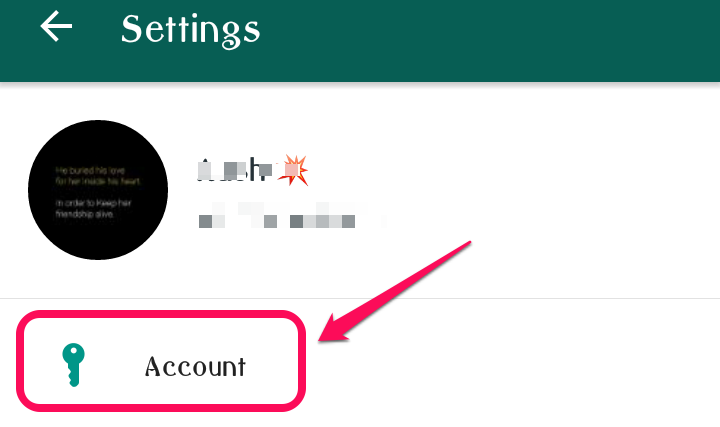 This new WhatsApp Status feature is similar to Hike’s Status/Story feature or you can also relate it to the Facebook status (some people call it to post). Now you can Post Photos. Videos and GIFs to your status and share them with your contacts. 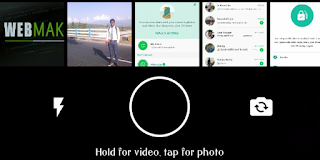 That means you can share what’s going on throughout your day with your contacts in an interesting way just like the Facebook, Instagram and Hike Story. Also, it will be very beneficial to females as they can now share their photos and videos without any fear of getting exposed to unknown persons. It will a big relief for the girls who fear to share their photos on Social Media websites that can expose them to unknown persons. Status updates from your contacts will appear on Status tab and they will disappear after 24 hours. 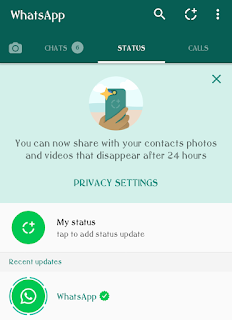 You can also Mute status updates of your unwanted contacts by long pressing on the contacts name in the Status tab to mute their status updates. 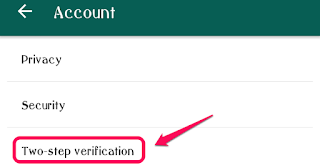 Continue reading to learn How to set your Status Updates Privacy?. It’s written and shown with screenshots below. Now you can also access your WhatsApp camera very quickly by just swiping right from the Chats tab. Just swipe right from any chat tab and it will open up the camera for you. 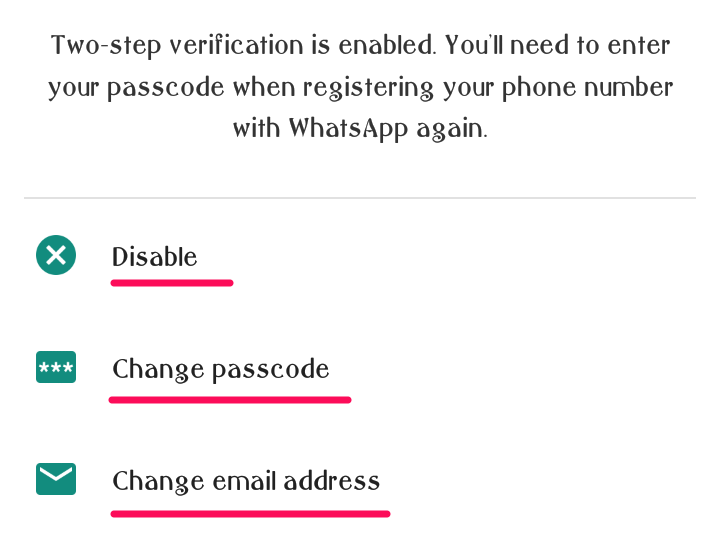 Your WhatsApp was vulnerable if it goes in the wrong hand earlier. The good thing is that it’s no longer vulnerable with its latest update. 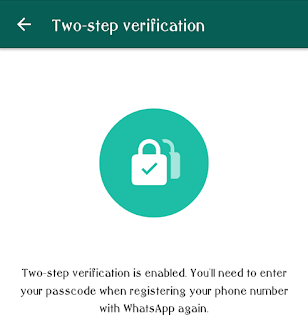 After so many reports and requests, WhatsApp came up with this solution, which is Two-step Verification. 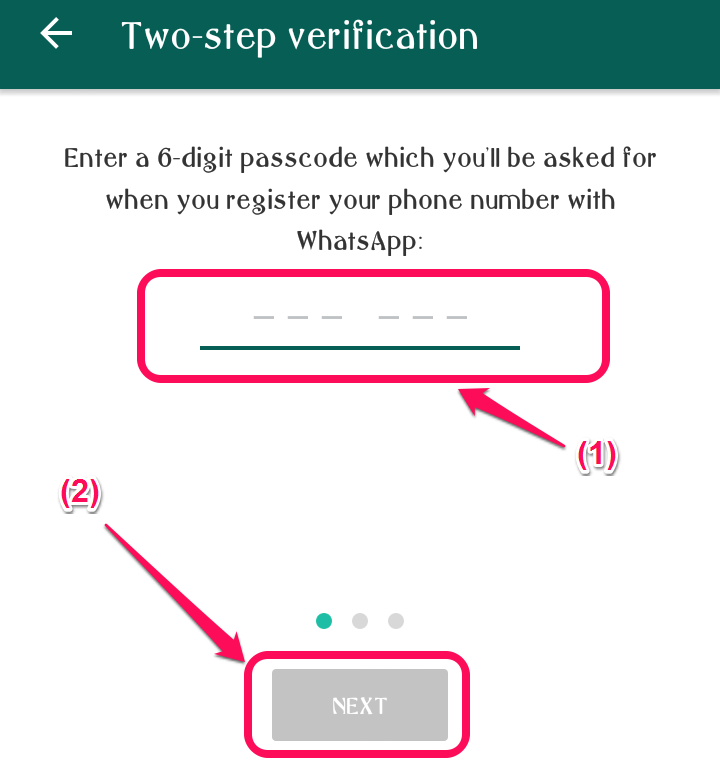 If you enable Two-step Verification on your WhatsApp then it will require a passcode when someone tries to register your phone number with WhatsApp. Step 6: Enter your 6-digit Passcode. The Passcode can only have numbers. Do not forget your Passcode as it will be required whenever you will re-register your WhatsApp. 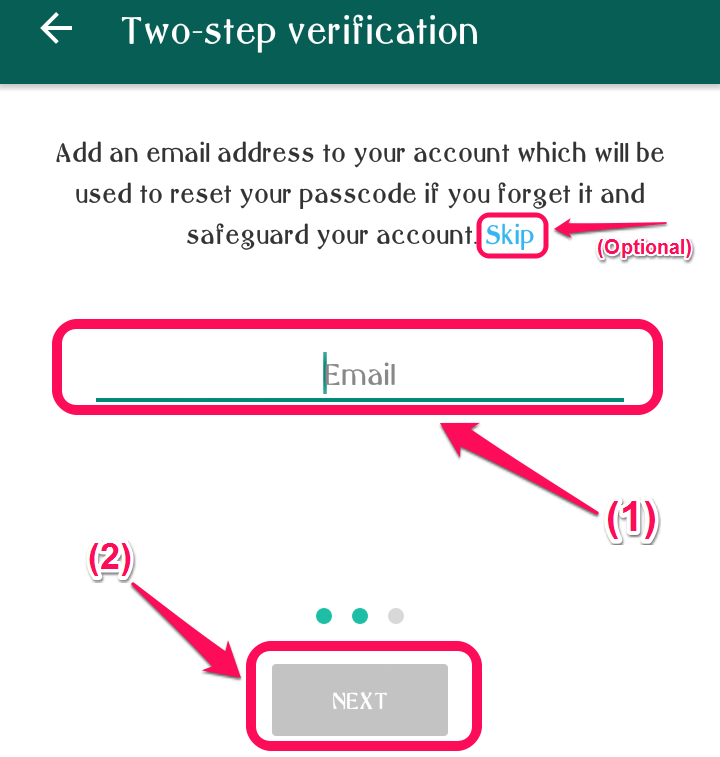 Step 7: In the next screen using the same process Re-Enter your Passcode and Click Next to Confirm your passcode. 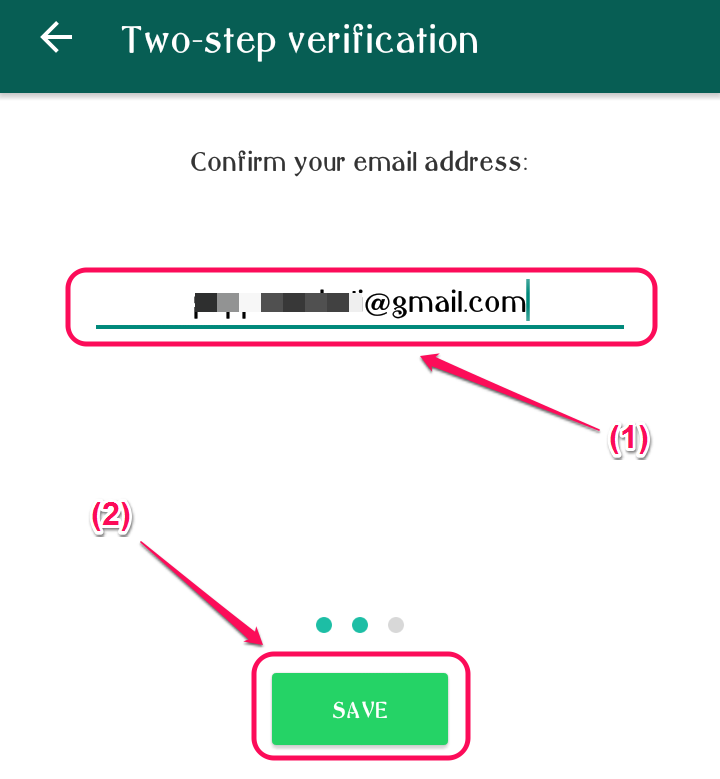 Step 8: In the next screen there will be an option to register your email id. 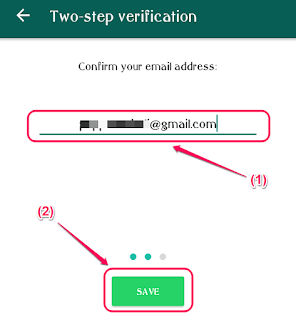 If you don’t have an email id or you don’t want to share your email you can skip this step by clicking on “Skip“. Otherwise, Enter your Email in the box given and click on NEXT. 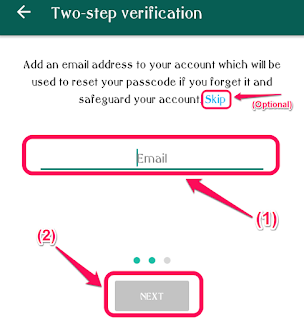 Step 9: In the next screen Re-Enter your Email and click on SAVE to confirm your Email ID. 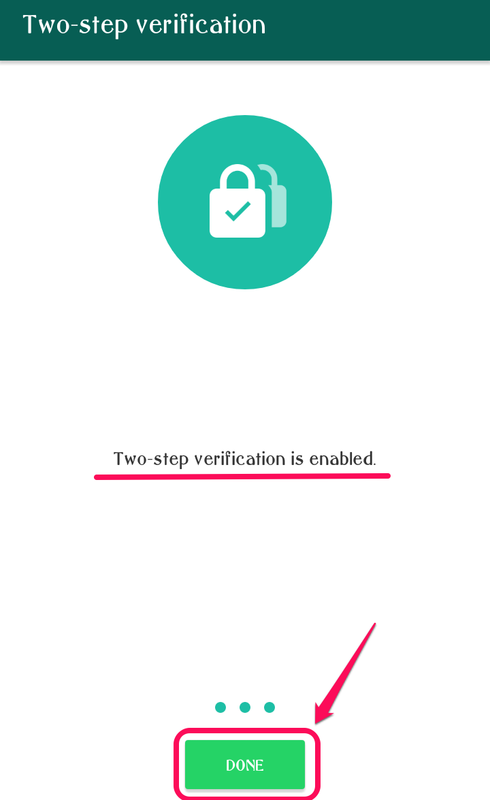 Step 10: On Successful completion, you will see the screen below and you have to just click on DONE to complete the process. 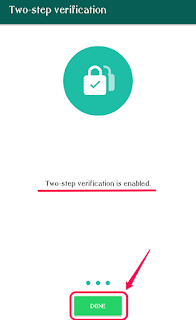 After the Two-step verification is enabled. 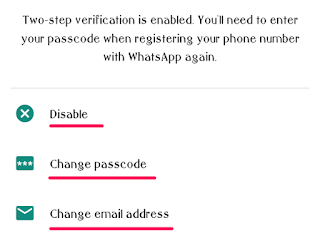 You can Disable it anytime if you want and you can also change your passcode and email address anytime by going to the Two-step verification screen as shown below in the screenshot. Next story How to enable Chat Heads for Facebook Messenger App in MIUI Phones?